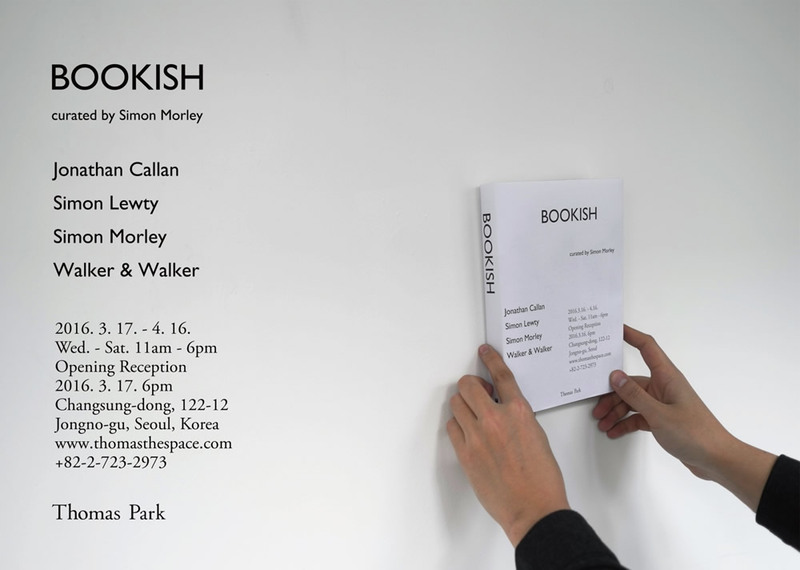 Bookish, Thomas Park Gallery, Seoul, South Korea, 17 March – 16 April 2016. Curated by Simon Morley. Jonathan Callan, Simon Lewty, Simon Morley, Walker & Walker.